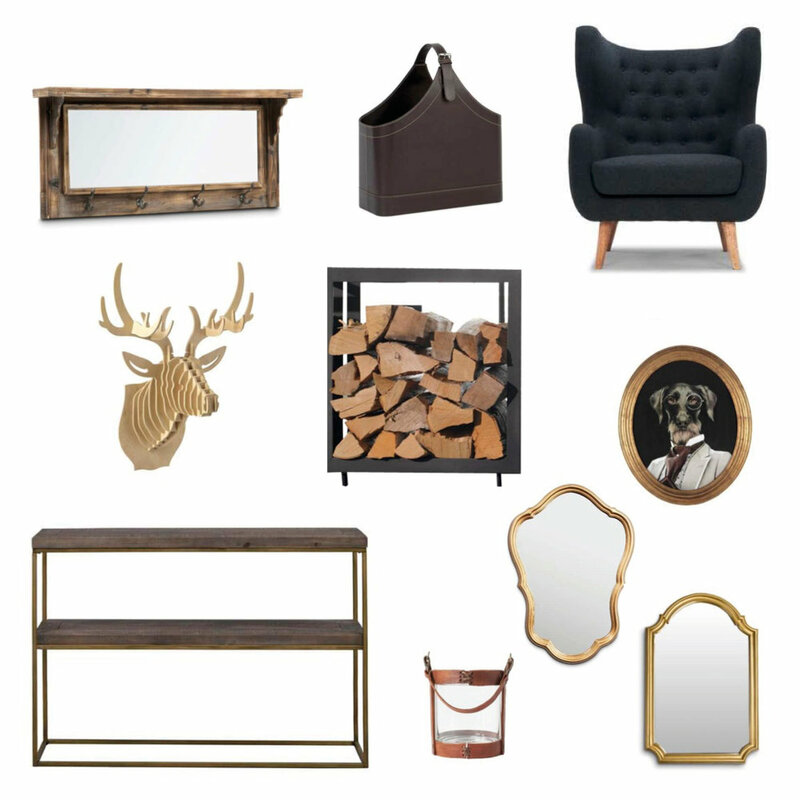 STYLE PRODUCTS OF THE MONTH: Not everyone has the luxury of owning a chalet in the alps. 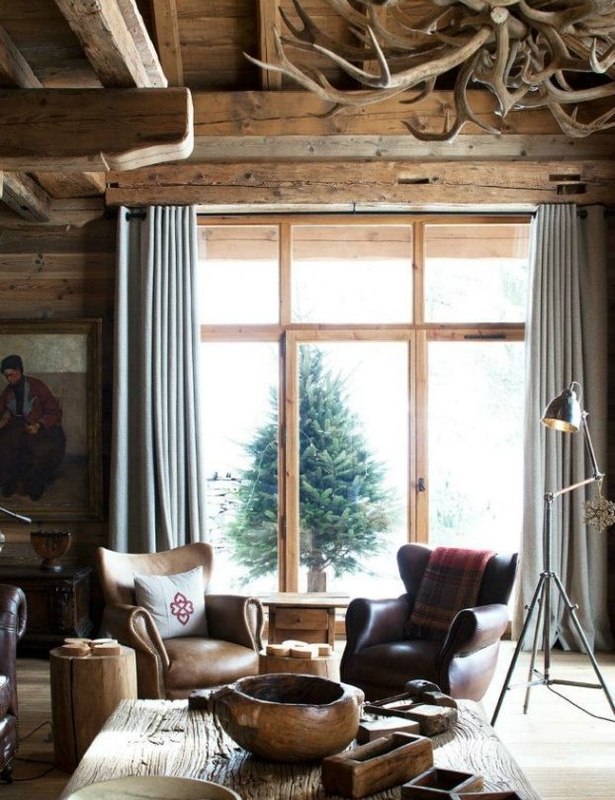 We believe that with a few products, you can recreate the cozy chalet vibe in your own home. We put together a few ways you can design your home for the winter holidays.